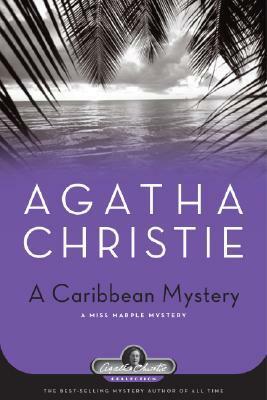 In A Carribean Mystery, we again hit upon one of Agatha Christie's best. The setting with the confusing murder story, the misleading (yet in the end always clear!) evidence is as charmingly laid out as ever and gets the reader every time! I enjoyed the characters and was so happy that Mr. Rafiel, a rich character in the novel, was to appear in a future novel as well: Nemesis.